I have been on the search for the perfect car seat for my son. I ended up buying another car seat, but I don't think it will grow with him as long as he needs. 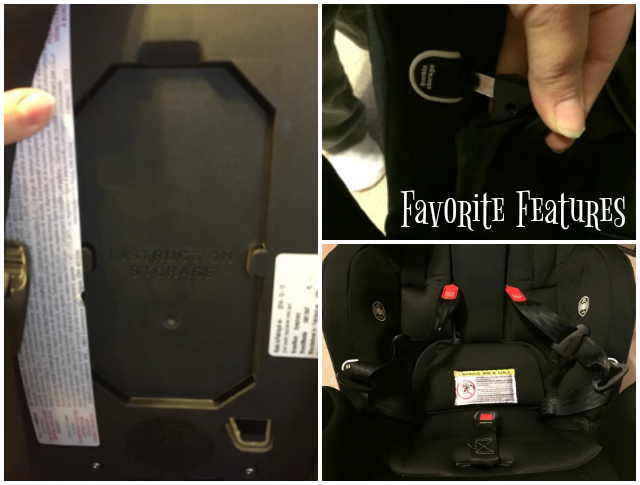 So when I was sent the Evenflo ProComfort Symphony DLX Convertible Car Seat to review, I was very excited because it accommodates children ranging from 5 to 110 pounds! - ULTRA COMFORTABLE & PROTECTION: New Gel-Matrix™ material for optimal comfort through the alleviation of pressure point buildup. - EASY INSTALLATION: simply Click, Click, Push for a super-fast and super-snug installation in less than 60 seconds! - Infinite Slide Harness SAFETY HARNESS: Easily slides for an accurate fit every time. No reworking the harness as child grows. 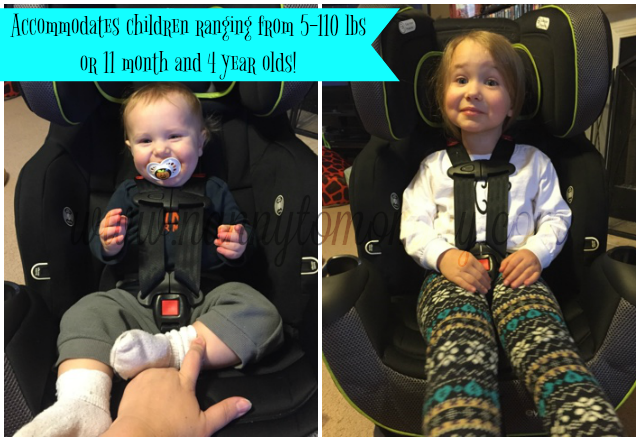 My daughter and son both fit into this car seat perfectly. Edit: Yes, the straps are too high on them and my son's head rest is incorrect. Sorry I was trying to take quick pictures. 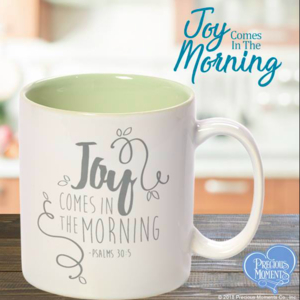 Please NOTE: if you are looking into buying this or any car seat you must make sure it installed correctly in your car and your child is correctly buckled at all times. The Evenflo® Pro Comfort Protection Symphony™ DLX All-In-One Car Seat now offers a new Gel-Matrix™ material for optimal comfort through the alleviation of pressure point buildup. Symphony DLX also provides parents superior e3 Side Impact™ protection to keep their child safe alongside features that help make installation as easy as possible. This All-In-One seat accommodates children ranging from 5-110 lbs. 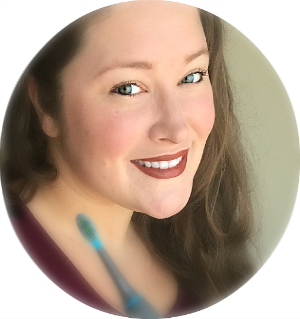 with the most innovation and value on the market. Symphony DLX provides exclusive safety features like Sure LATCH® technology; you simply Click, Click, Push for a super-fast and super-snug installation in less than 60 seconds! Color: Cambridge. Here are the many positions for recline. Yes my son was in it at the time. I am not trying to show how he would be in the car seat if installed in a car. I am just trying to show the different recline positions. I love the extra features like the back has a spot to hold the manual so you never lose it. I also love the slots to hold the straps because sometimes that can be annoying when putting a child in a car seat. I love how comfortable this seat is. I love that he doesn't sweat a ton even though he is still rear facing and although I have back air vents in my van, the air conditioner is going out. Boo. This car seat can purchased on Amazon. Please let me know if you have any questions about this seat. 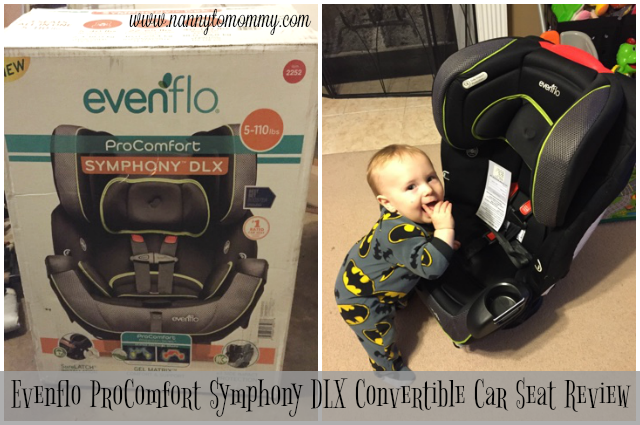 What do you think of the Evenflo ProComfort Symphony DLX Convertible Car Seat?